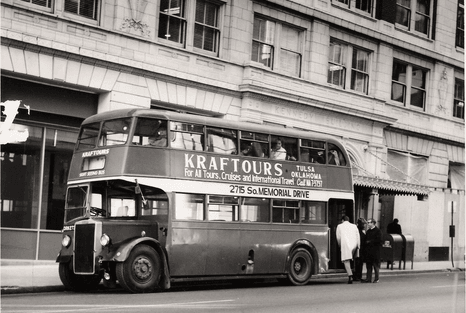 KrafTours operates out of the Tulsa metro. Book a KrafTours Corporation charter bus, and prepare for a road trip to remember. Up to 55 guests can hop aboard a charter bus and visit area attractions with a provided bus driver at the wheel.